Meditation is a state of mental silence or rest, where our attention is aware, but not engrossed in thinking. It is known as ‘thoughtless awareness’. 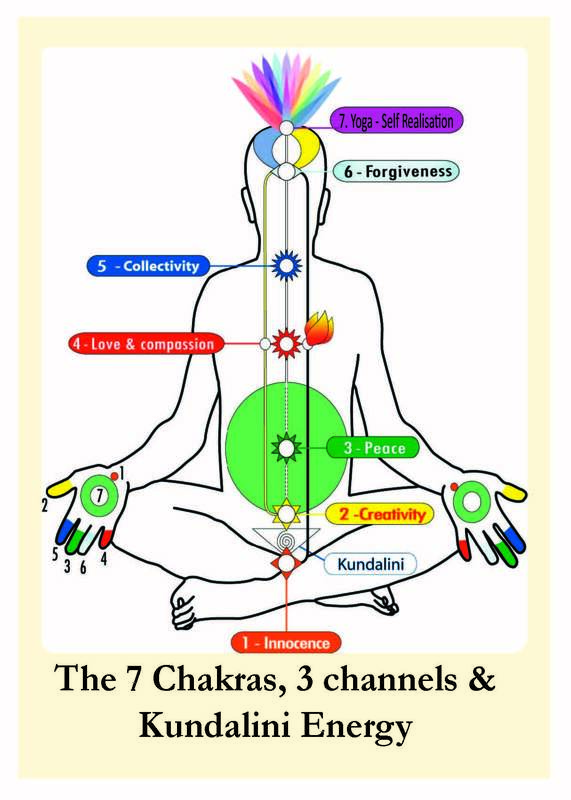 It is achieved when the indwelling Kundalini energy awakens and carries the individual attention beyond the level of the 6th chakra, into the seventh chakra, known as Sahasrara. It is here we achieve Yoga! As the mind finds rest and silence, we become able to feel our inner Self (Spirit). 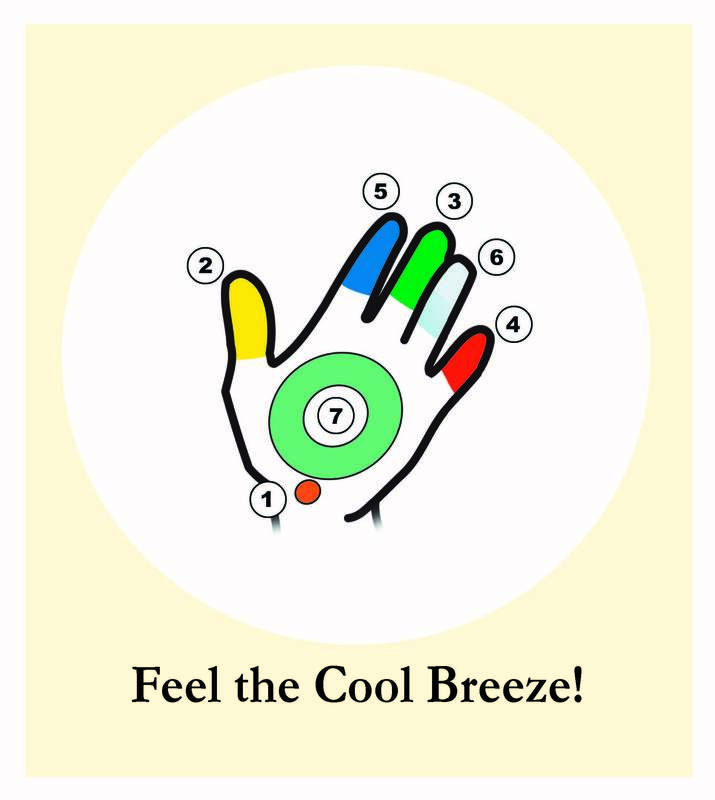 This can be tangibly felt, it actually manifests, as a cool wind, breath or breeeze, often experienced on the palms of the hands or at the top (crown) of the head. Each week many people experience this actualisation at one of the many free meditation classes on offer- also their may be going deeper sessions and Special One Day Retreats – ask for updates on this. 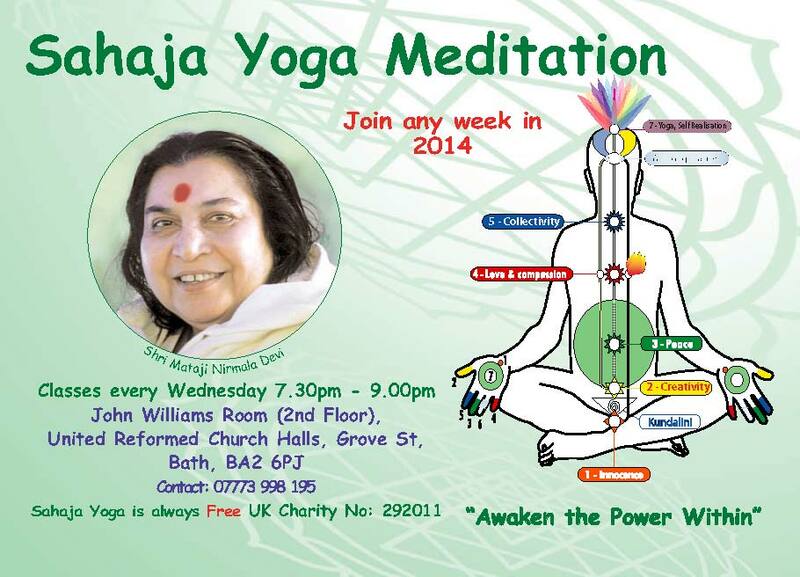 Bath – free weekly meetings – term times only.